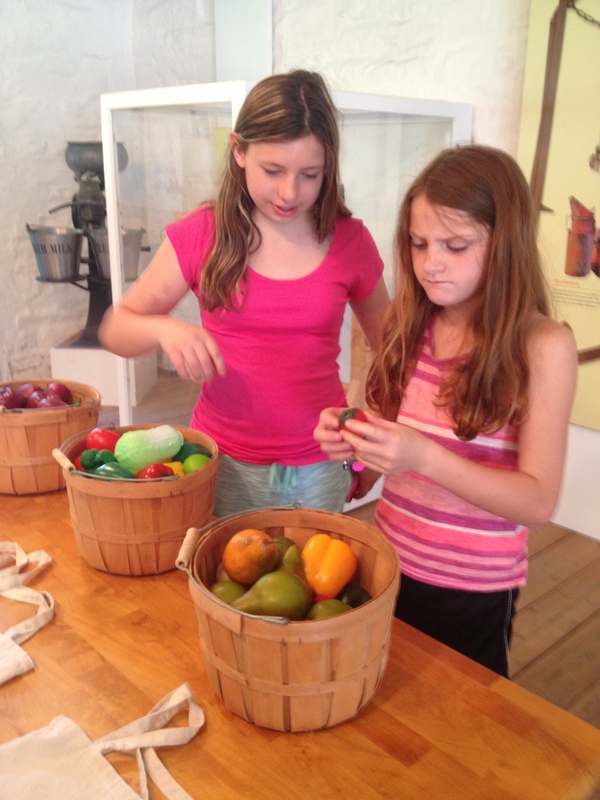 John Jay Homestead offers countless immersive and hands-on educational, recreational, and inspirational experiences for visitors of all ages. Come explore today! 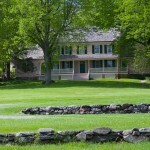 During twenty-seven years of service to his state and nation, John Jay looked forward to the day when he would retire with his wife and family to “the house on my farm in Westchester County…” During his second term as governor of New York, Jay had renovations made to his 1787 farmhouse in preparation for his retirement from public life. He was finally able to move to the house in 1801. 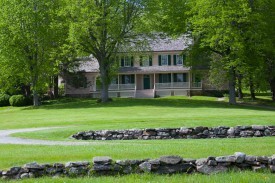 Visitors to John Jay Homestead State Historic Site are invited to take a docent-led tour of John Jay’s Bedford House. 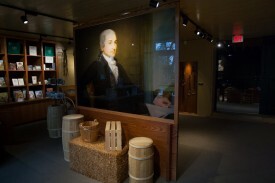 The historic house’s interior has been restored to reflect its appearance during John Jay’s lifetime. Well over 50% of the furnishings are original to John Jay and his family. More than 200 years after it was built, John Jay’s original Carriage Barn has been given new life as the Homestead’s Education & Visitor Center. Open daily May through October, the Carriage Barn hosts interactive, educational exhibits; a 12-minute biographical video about John Jay and his accomplishments; our premier hands-on Discovery Center; a gift shop; and a reading room. 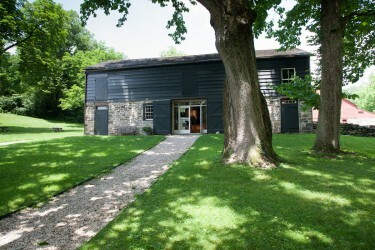 Six historic buildings at John Jay Homestead feature hands-on, immersive Discovery Centers, each focused on a different theme. 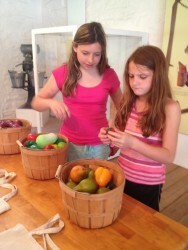 Designed as interactive exhibits and exploration areas, the Discovery Centers help young visitors and their families learn about life on the Jay Farm during the 19th and 20th centuries in a fun and engaging way. Photographs have a capacity to connect us with people and places long gone, perhaps better than any other pictorial medium except film. Life is captured in an instant: a moment of joy, or wonder, or wistful reflection. The Jay-Iselin family, who lived at John Jay Homestead, compiled an extensive collection of family photographs over many decades, from early daguerreotypes to modern snapshots. Moments in Time will include photographs stretching from the 1850s to the 1950s, depicting the family’s growth, its travels, and its participation in daily life and special occasions. 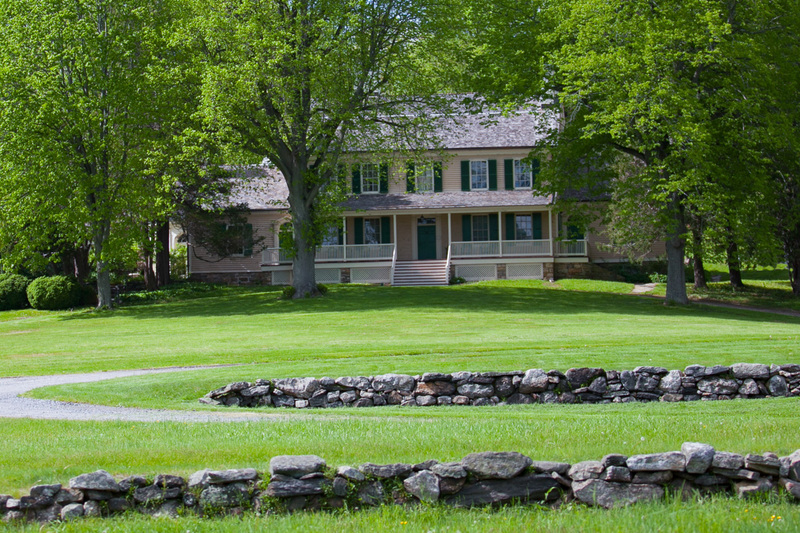 John Jay Homestead has many beautiful gardens, lovingly tended to by dedicated organizations. The formal Sundial Garden, originally installed in the mid-19th century is cared for by Bedford Garden Club. 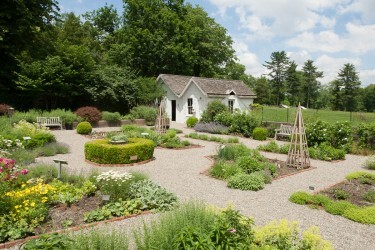 The Herb Garden, created in 1991 is cultivated by members of the New York Unit of the Herb Society of America. 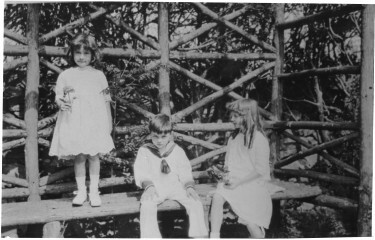 Rusticus Garden Club restored the 1924 Terrace Garden and continues to maintain it today. The North Courtyard Garden was created in the 1990s by Hopp Ground Garden Club. They oversee this garden and a restored Children’s Garden adjacent to the Schoolhouse. InterGenerate oversees the vegetable garden. We have three backpacks you can take with you while you explore the Homestead’s natural environment. Junior Explorers can use magnifying glasses and binoculars to study birds and animal tracks. Handy guidebooks are included as well to help explorers identify birds, mammals and plants. Findings can be recorded in the journal and the sketch pad and colored pencils can be used to draw a picture of the experience. We also have backpacks for Bird Watching and Landscape Art. Geocaching is a real-world, outdoor treasure hunting game using GPS-enabled devices. Participants navigate to a specific set of GPS coordinates and then attempt to find the geocache (container) hidden at that location. 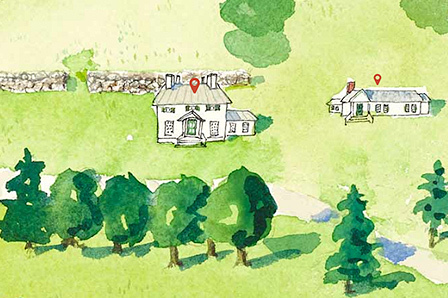 If you’d like to place a geocache at John Jay Homestead, please see a staff member for permit information. John Jay Homestead is a beautiful place for a hike. Our perimeter trail offers scenic views and a moderate terrain.